Oh, the last one is TOO COOL! Those new ones are some very good quality. I would like one of those. I'd love action figures of Oy, David, and the mechanical friends of Shardik and maybe even Rhea's pets (lol)... and Sheemie. As for the human characters, I'd rather have bronze statues of them. Roland (obviously), all of the Guardians, Cuthbert, Alain, Susan, Cort, and possibly replications of Gunslinger guns. 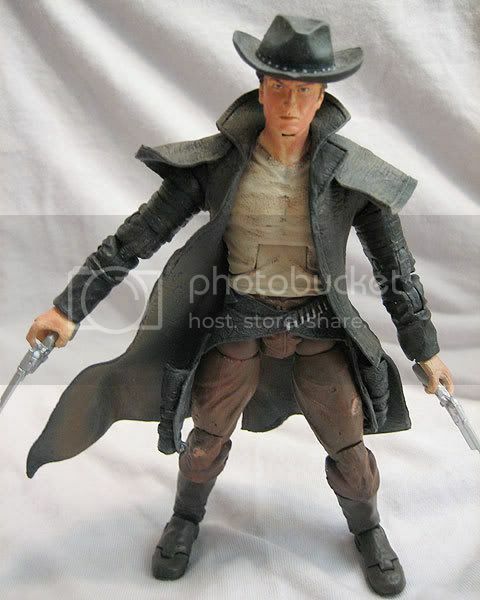 Marvel makes some very nice bronze and faux bronze statues of other characters, so I'd buy any and all they made of Dark Tower characters. Anybody else think that BlueBox81 has some vested interest in these action figures? Joins up, starts a thread, makes one post? Well I think it would be cool to have the man in black in all his different disguises (sounds weird but whatever!). Yes, and they now have the details of anyone who replied. That's fine. I'll click a single button to block spam if I get any. Or maybe the company (if he's their rep) will make the figures. Either way, no big deal. Cool!!!! That's a figure derived from "From a Buick 8", no? I found it interesting that Aileen Ritter made the list of choices but not Susan Delgado. It makes me wonder if the blogger has actually read the books vs. just doing internet searches based on the comic books. Are there more action figures ?? 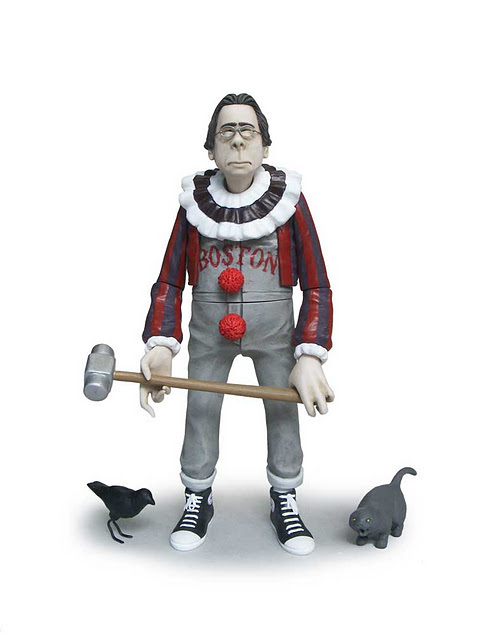 I would really like them to make one of Pennywise but if I got it I would not be able to sleep. Anyone remember the episode of the Simpson's where Bart's Krusty doll comes alive like Chucky and tries to murder people? Did you check out page 1? Anyone remember the episode of the Simpson's where Bart's Krusty doll comes alive like Chucky and tries to murder people? 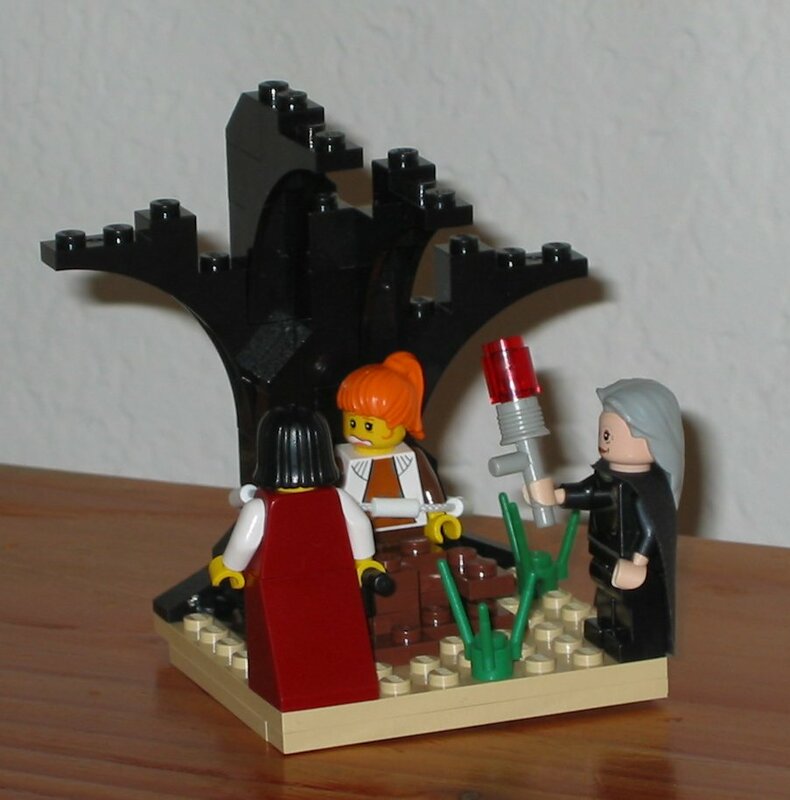 I want the lego DT. 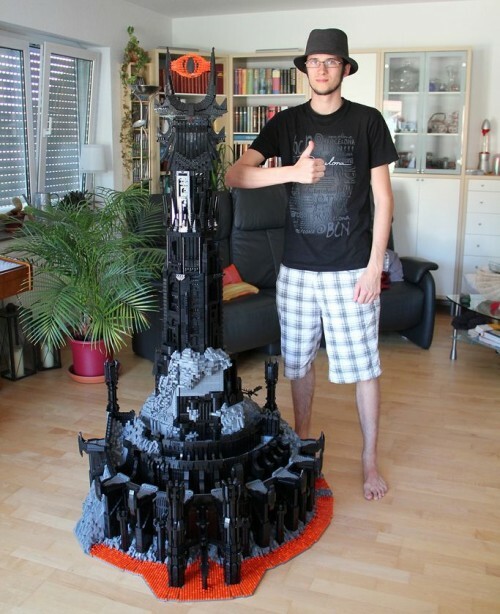 That tower is from the Lord of the Rings film.